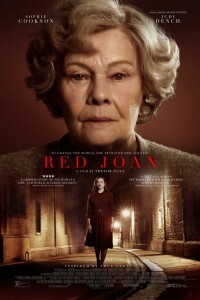 Based on the novel of the same name by Jennie Rooney and adapted for the screen by Lindsay Shapero, Red Joan focuses on a woman (Judi Dench) , living in retirement, who is suddenly arrested by MI5 and accused of spying for Russia during World War II. 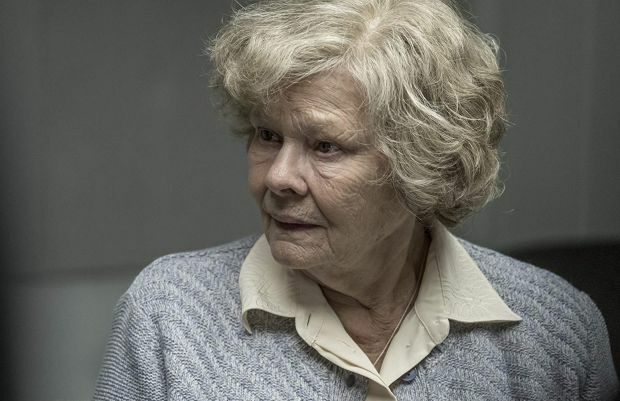 Sophie Cookson plays the younger version of Dench’s character, a Cambridge physics student who goes to work in a top-secret nuclear research facility. West Side Story (2019) is directed by Steven Spielberg. 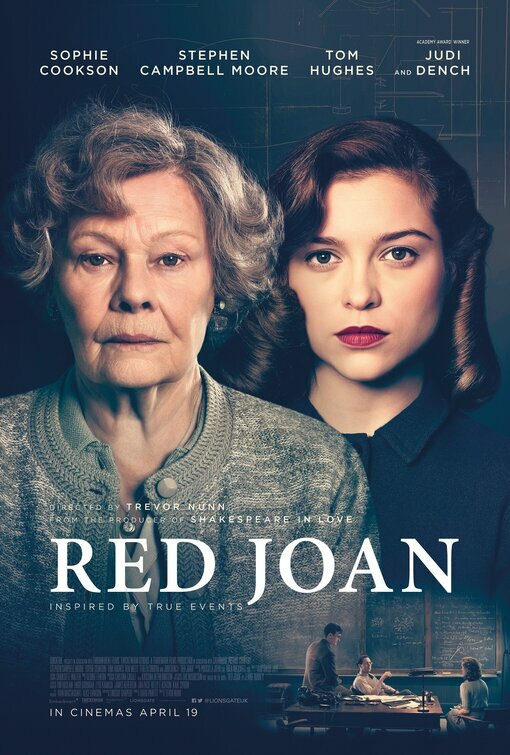 The movie is based on the 1961 movie and Broadway musical of the same name.